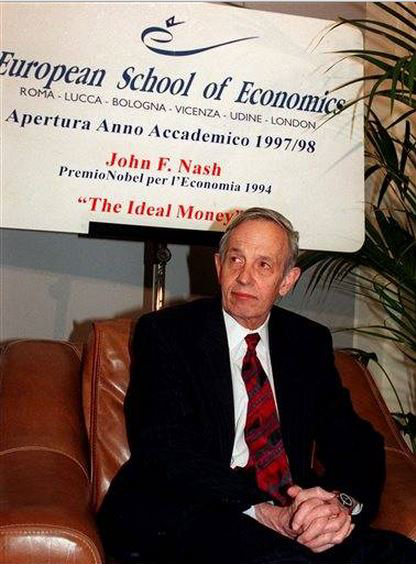 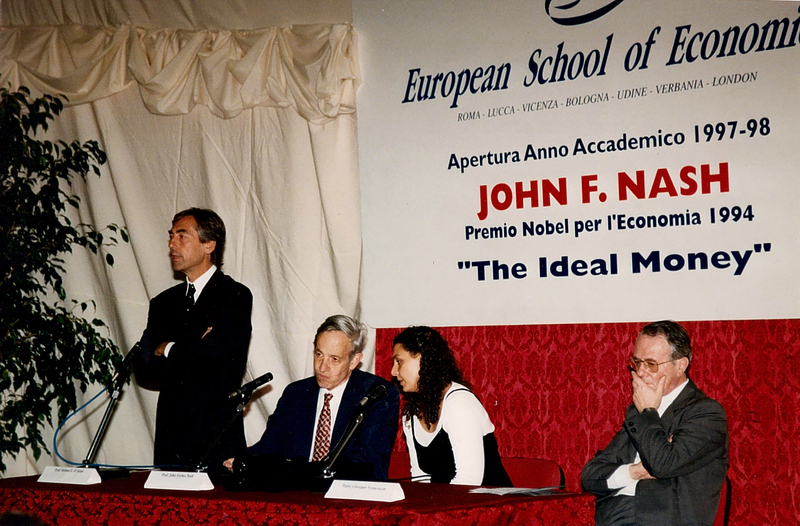 In 1997, the European School of Economics was honoured to host Lectures of Professor John Forbes Nash Jr. (Nobel Memorial Prize in Economic Sciences in 1994). 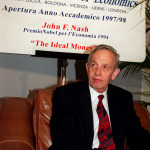 In the same year, Nash introduced a series of lectures titled “Ideal Money and Asymptotically Ideal Money” in the most prestigious schools in the world. 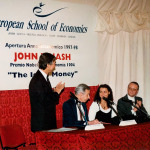 Having hosted his lectures, ESE contributed to give resonance to his theories which undoubtedly revolutionized the global economy. 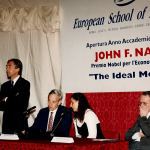 His brilliant yet lunatic life was not only told in the famous biography “A Beautiful Mind” (by Sylvia Nasar) but it has also become an Oscar winning film by Ron Howard. 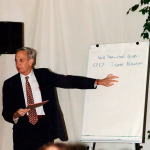 His struggles did not hinder him to achieve probably the most fascinating “Game Theory” implications. 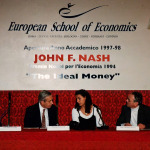 You can find here attached the original content of the lecture “Ideal Money and Asymptotically Ideal Money”.